Avatars have always been an integral part of the Roblox community and platform. As our universe has grown and become more diverse, we’ve continually taken steps to give players the ultimate freedom to be whomever they want to be. From an extensive virtual catalog to a sophisticated avatar editing system, there’s no end to the amount of customization that’s possible. Now, with the introduction of Rthro, we’ve expanded our avatar scaling options to let players have greater choice in how they express their individual style, personality, and creativity on Roblox. These new options enable you to seamlessly scale an R15 avatar all the way up to the new Rthro proportions or back down again at any time. The story of our avatar dates back to 2006 when we first launched Roblox. The first iteration was R6, which many of you will still recognize today as our original six-jointed avatar. The goal was to provide players with a never-ending array of customization options so they could outfit their avatar in any way they’d like. We began with skin tones and customizable shirts, then later introduced a myriad of hats, pants, faces, and more to the Catalog over the next several years. In 2010, we unveiled Robloxian 2.0, the first body package that let players reshape their arms, torso, and legs. We expanded the inclusivity and customization options on Roblox with the launch of R15 in 2016. It has more than twice as many joints as our original avatar, enabling better articulation. For the first time, players could select different animation packages for walking, running, swimming, and more. They could also adjust the height, width, and head size of their avatar with our body scaling tools. True to our vision, Rthro is continuing the trend of adding more options for self-expression. We care deeply about preserving the legacy of our avatars so players always have the freedom to choose how they want to represent themselves, whether they prefer R6, R15, or the new Rthro proportions. We’ve gone to great lengths to ensure that whomever (or whatever) you decide to be feels like it fits into any game or universe you choose to drop in to. To make that possible, all of the new Rthro native avatars, as well as everything you currently own, scales smoothly between what you’re already familiar with and the new Rthro proportions. Developers and players can decide exactly where along the spectrum they want their experience to be. Rthro is about being who you want to be. You can find these scaling options in the Avatar Editor under Body -> Appearance -> Scale. Body Type: This allows you to further modify your avatar’s height and width. Note: When Body Type is at 0%, your avatar will have the proportions of a classic R15 avatar. When set to 100%, your avatar will reflect the new Rthro proportions. Proportions: This allows you to adjust your avatar’s physique as it goes from broader to slimmer proportions. Changes will only take effect if the Body Type slider is set to greater than 0%. To celebrate the launch of these new scaling options, we’re excited to roll out new Rthro-native bundles over the next several weeks. These bundles will be released in thematic waves, starting today with the Defenders of Roblox series. We will have a mix of free and priced bundles available in the Catalog. Be sure to visit our dedicated Rthro landing page on Roblox to see the latest bundles that have been added to the Catalog. We’ll also be featuring a number of games that use these avatars in all their native Rthro glory, so check back frequently for more updates! 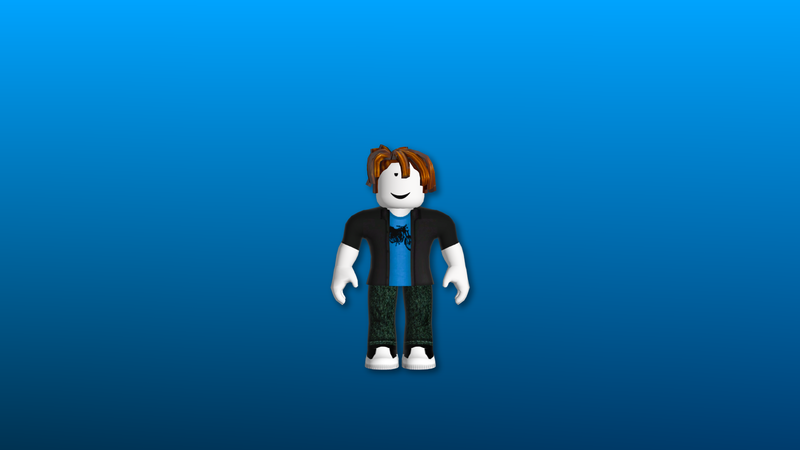 The Rthro update is a big leap forward for us as we continue building a deeper avatar customization system that allows players to represent their best digital selves on Roblox. We look forward to sharing even more exciting announcements in the future. Q: Is Roblox going to remove R6 and/or non-Rthro R15 avatars? We are not removing R6 or R15 avatars. It’s a core tenet of Roblox to maintain backward compatibility and to align our interests with the community’s interests. Q: Is Rthro going to be compatible with existing accessories, gears, and packages? Yes. You can mix and match existing R15-compatible content with new Rthro content. Rthro content uses the same joints and attach points as existing R15 content, so everything should scale up and down in accordance with the avatar scaling. Q: But this avatar changes the blocky aesthetic that Roblox has had for years! We’re committed to giving players and developers as much creative freedom and ability to express themselves as we can. This is an effort to add options, not to remove anything that players currently love. We’ve also spent a lot of time trying to make these new avatars fit seamlessly into the platform which Roblox players know and love. When you scale these new characters down, we want them to transform into something you’d expect to find in the games you’re creating and playing right now. Q: All of these have pre-applied clothing. Will Rthro packages ever support custom user clothing? The current plan is to support custom user clothing on any Rthro parts that make sense from a player’s perspective. For example, if a torso has a jacket over a shirt, the underlying shirt would allow applied user clothing to show through. We’ll be introducing avatars that support that functionality in future releases. Q: What is the timeline for new animations that better fit Rthro? We’re releasing a new free animation bundle along with the new avatar bundles so that players can choose animations that are better suited to scaled avatars. Q: Some of these look like they have their faces built-in (especially low-poly characters). Will we not be able to customize our face for them? If not, why? The “blocky” characters actually don’t have 3D faces built into them (although the style makes it look that way). There are a few truly 3D faces (the ones that look more like masks or traditional face-covering “hats”) that won’t accept current 2D face customization, but almost anything that looks like it has a visible face will accept the faces already in the Catalog. In fact, most of the Rthro avatars we’re launching come with additional faces that can be used with those avatars or anywhere you want. 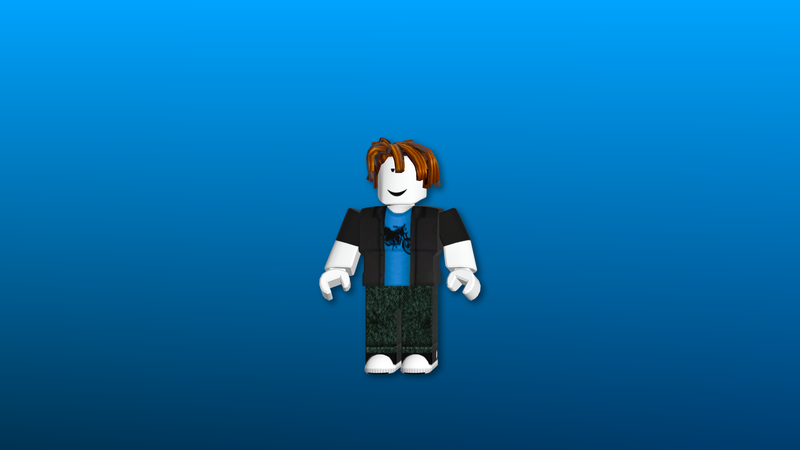 Q: I want to see what my Rthro avatar looks like in a game! What can I play right now? We’re glad you asked! Visit this page to see a list of featured games that are currently using Rthro avatars. The list will constantly be updating, so we encourage you to check back frequently. You’ll also be able to see a carousel of new Rthro avatar bundles available on the Catalog. Q: As a developer, where can I learn more about Rthro? For more information, please visit our Developer Forum post here.